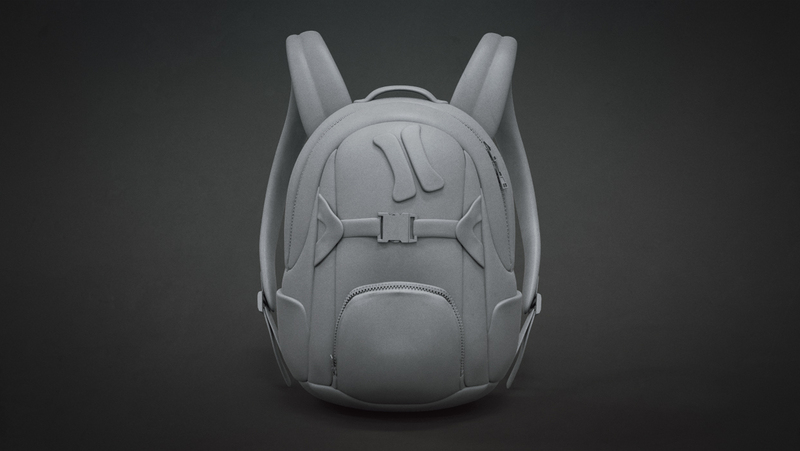 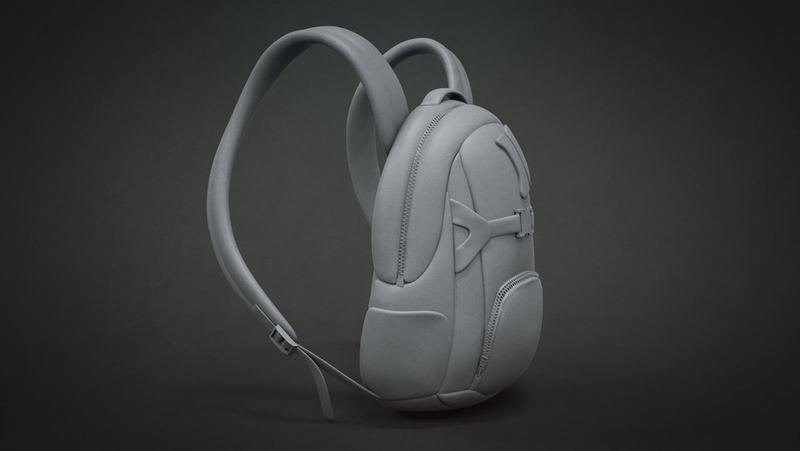 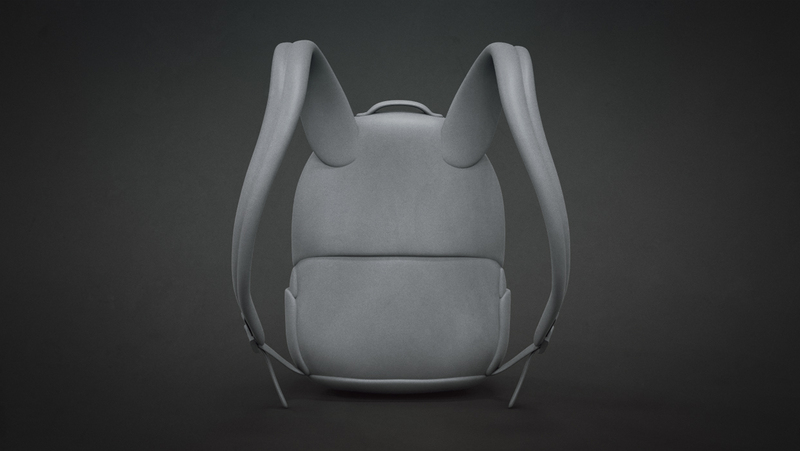 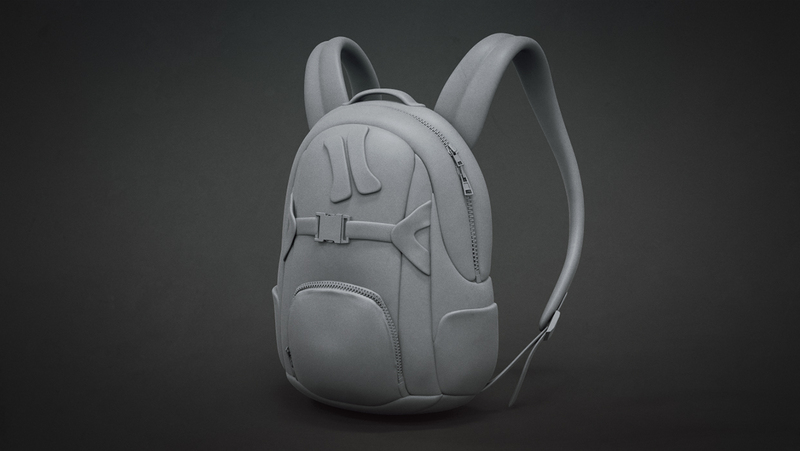 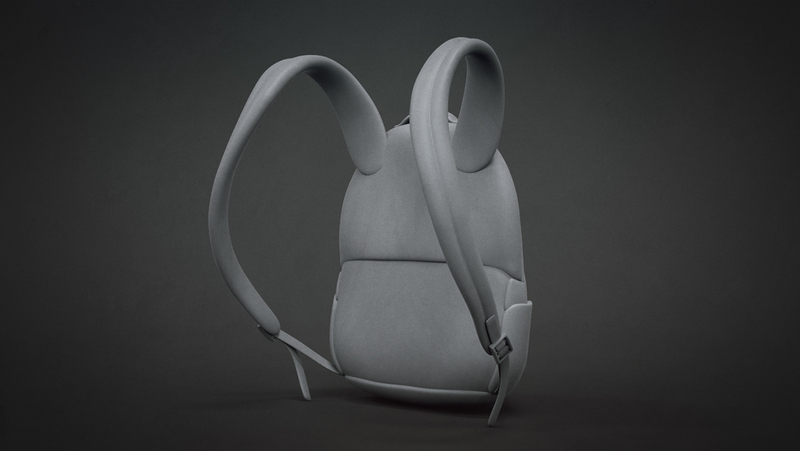 This 3D Backpack was created and generously donated by Diego Teran. 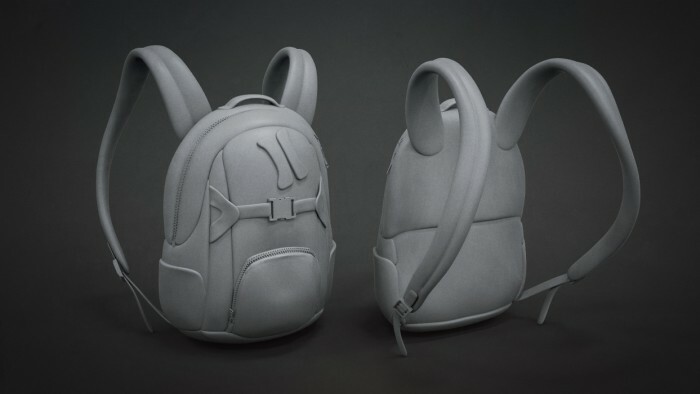 Created in ZBrush 4R6 (compatible with R5) this download contains a total of x 3 .OBJ files and 1 x .ZTL with 3 x Subdivision levels. 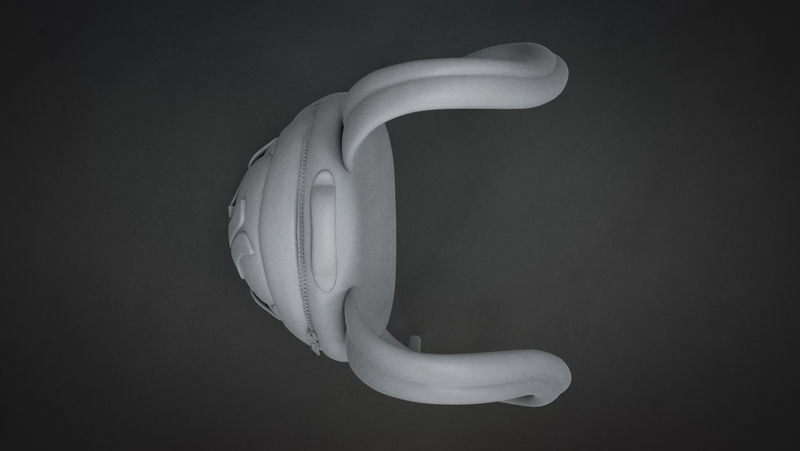 Copyright © 2019, BadKing.com.au Page generated in 1.87 seconds ( 100.00% PHP, 0.00% MySQL ).